This was a well made cigar. Great flavor and slow and even burn. Here's a cigar that has been around a while and had the Cuban taste and look before a lot of the boutique cigars came along. This is a cigar with a delightful aroma and flavor that will satisfy you right down to your toe nails. 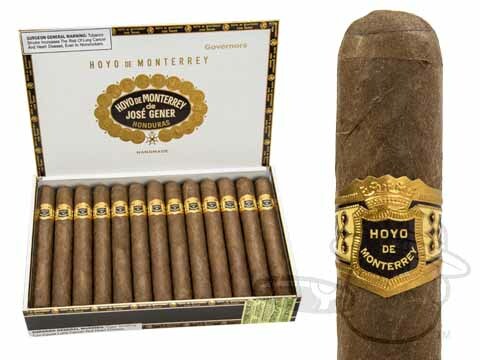 Hoyo De Monterrey Governors Natural is rated 4.9 out of 5 based on 3 customer ratings.